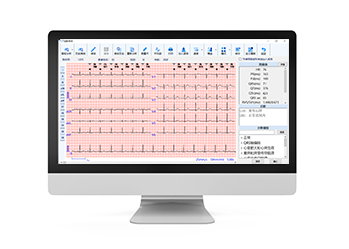 The AI-ECG Platform is designed to assist physicians in measuring and interpreting ECG, and the interpretation by the analysis program may then be confirmed, edited, or deleted by the physician. 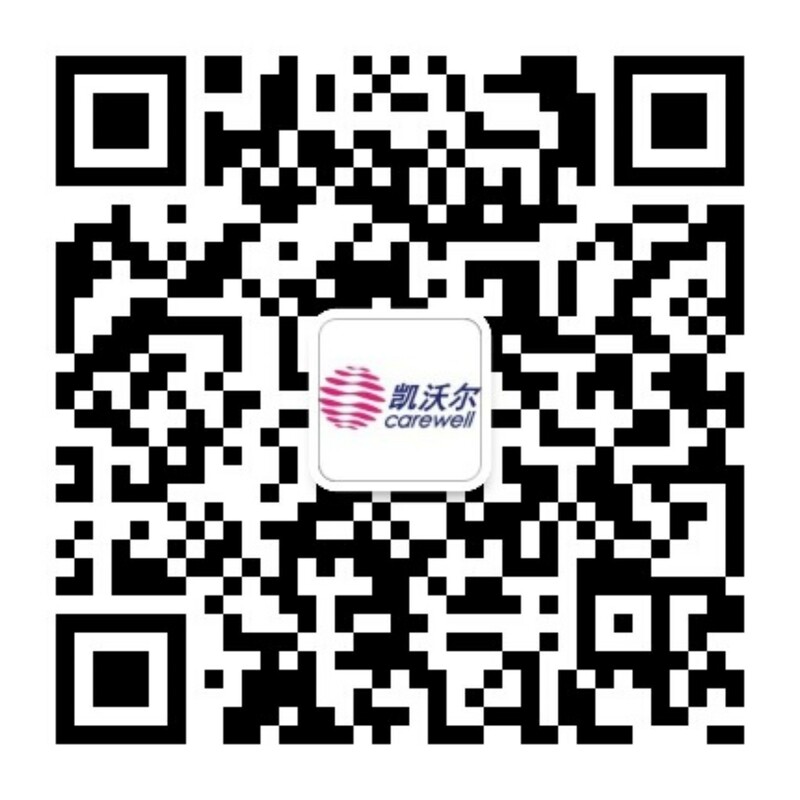 The program is intended to be used in hospitals and other healthcare facilities for the assessment of common cardiac abnormalities, The AI-ECG Platform interpretation results are not intended to be the sole means of diagnosis for any abnormal ECG, it is offered to physicians and clinicians on an advisory basis only in conjunction with the physician’s knowledge of ECG. 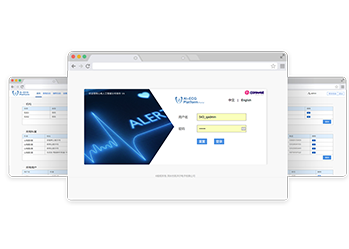 The AI-ECG Platform is used with compatible resting ECG devices which can export ECG recordings in one of following formats: Carewell ECG、HL7 aECG、DICOM ECG、SCP ECG、MFER ECG. 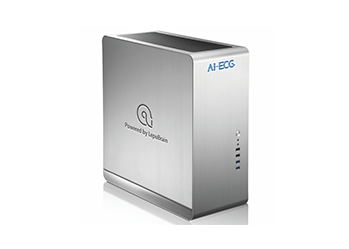 With powerful NVIDIA GPU, AI-ECG workstation is able to provide fast AI computing support, delivers more accurate and faster ECG waveform recognition, processing, analysis, interpretation and diagnosis for ECG tests. The web-based management portal allows users to manage organization’s settings, access security and daily ECG test tasks, and to run work statistics, or to review and print ECG report. 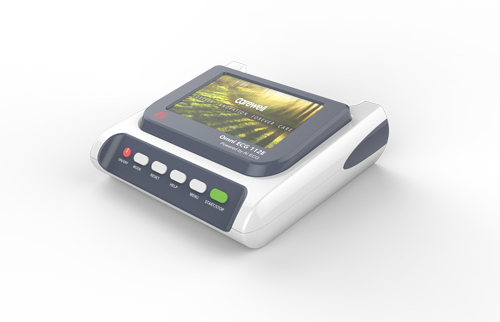 A window based professional ECG diagnostic client with rich features: ECG review, waveform measurement, heartbeat annotation, interpretation, electrical signature, and report generation; helping physicians to complete ECG analysis and diagnosis more efficiently.